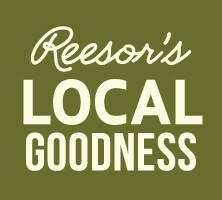 Welcome to a new farm market season shopping in the fresh air at Reesor’s Farm Market. Our returning and new staff are ready to serve you bringing you the best of our farm and other Ontario farms at 10825 Ninth Line, Markham at Elgin Mills Rd. How about planting and growing some fresh flavours in your garden? 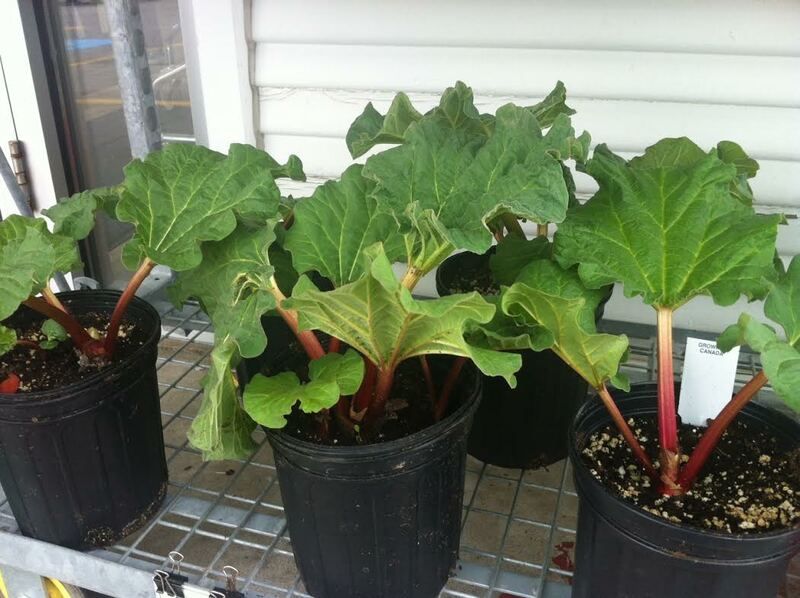 Jay brought in some really nice potted rhubarb plants that will take off in your garden and provide earthy Ontario flavour for you for years to come. We also have kale and lettuce seedlings, herbs and lovely hanging strawberry plants that will give you fruit this July if you put them in a sunny spot. Plant rhubarb in your garden and you’ll harvest it for the next decade or more. How about changing up your BBQ condiments? 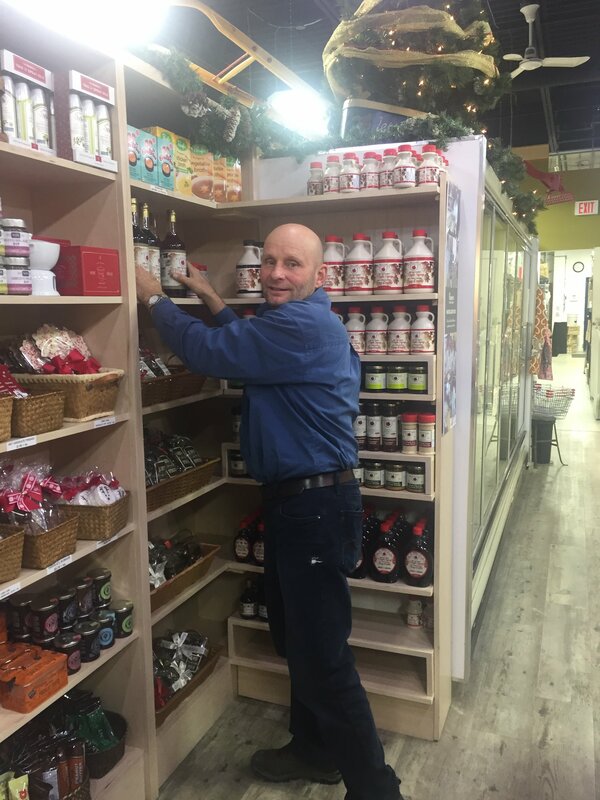 At Reesor’s in Stouffville we have a great selection of chutneys, relishes, ketchups, and mustards to add some extra zip to your BBQ’ed meats, fish dishes, curries or anything that you want to liven up. Our favourites are Sweet Onion Balsamic Chutney made by Round the Bend Preserves; Lasting Heat Peppercorn Mustard prepared by the Savvy Chef, and Ketchup made by Country Flavour (maybe you’ll say goodbye to Mr. Heinz).